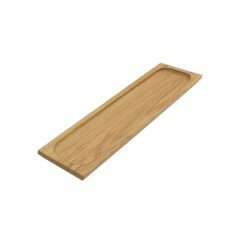 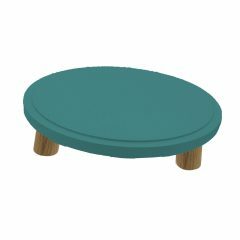 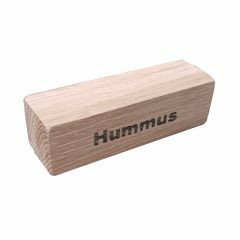 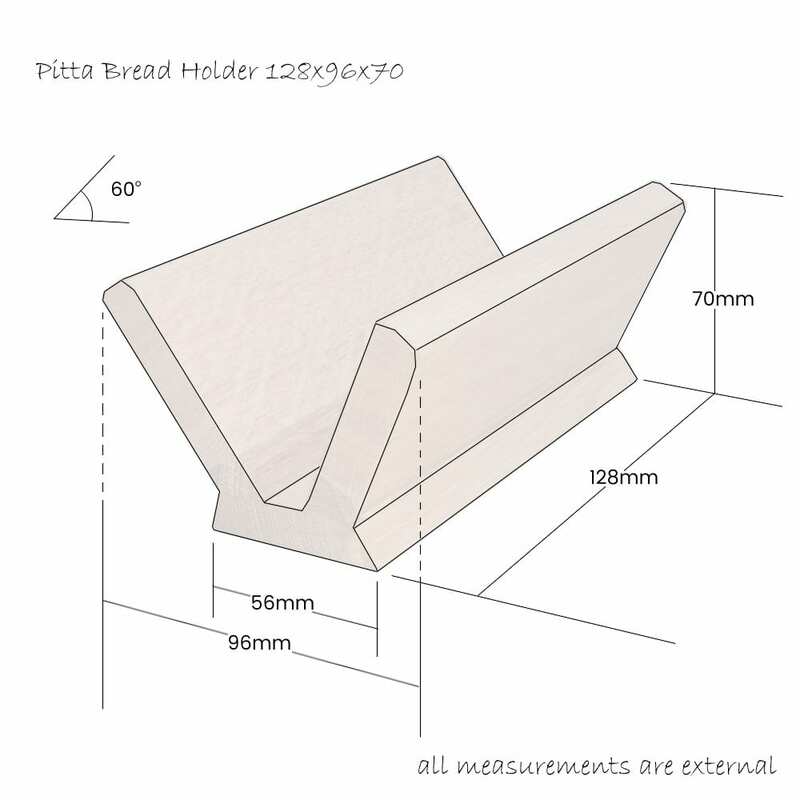 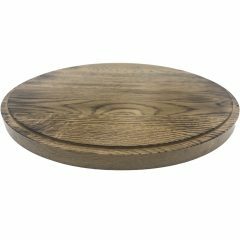 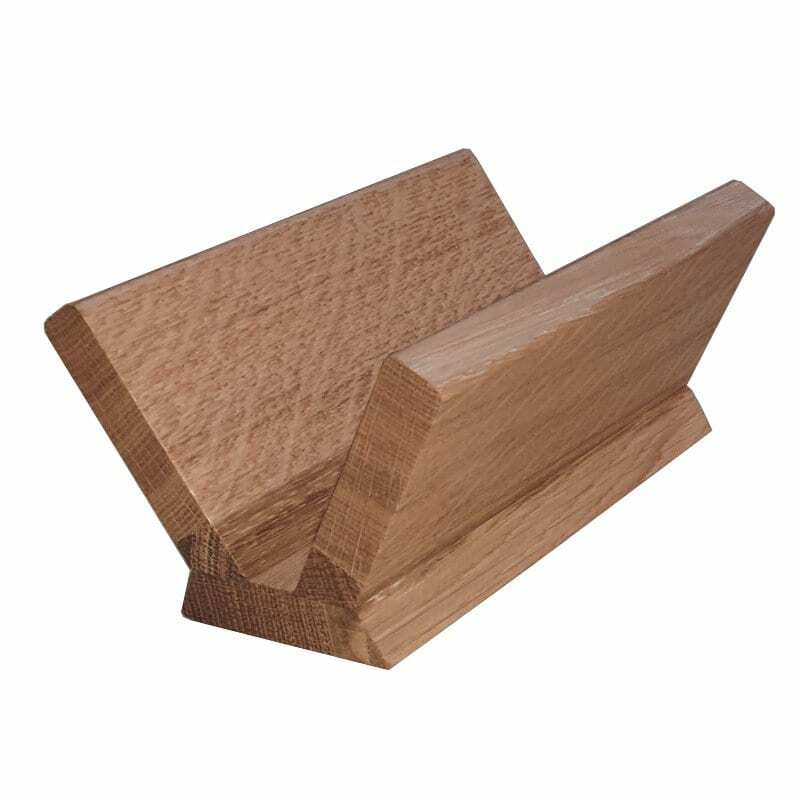 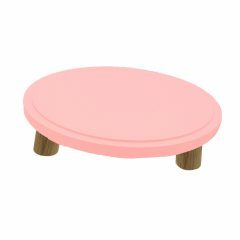 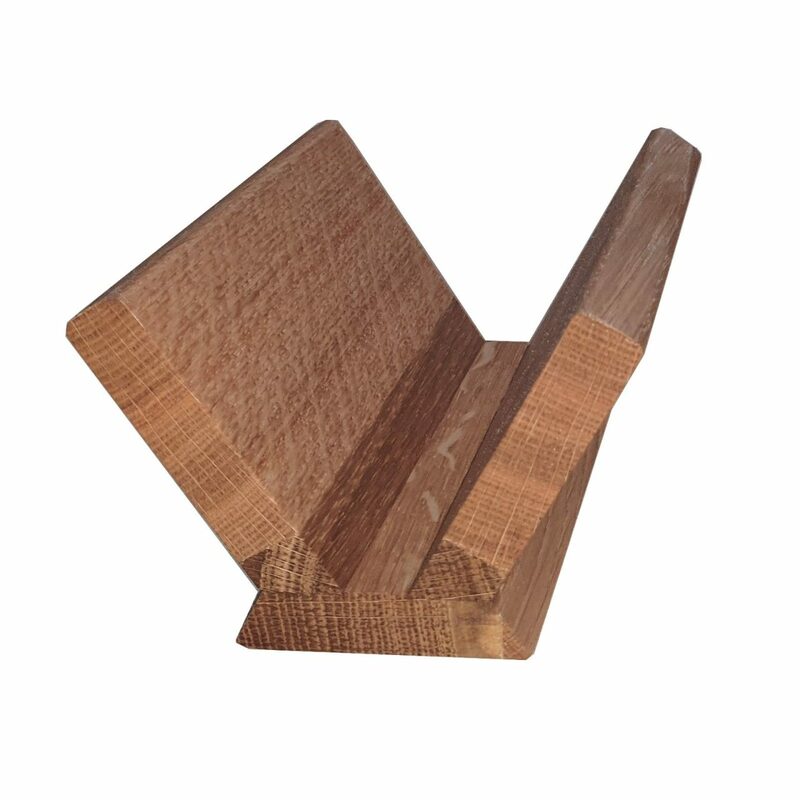 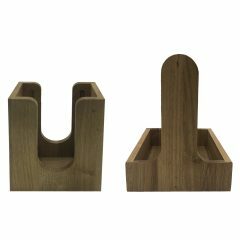 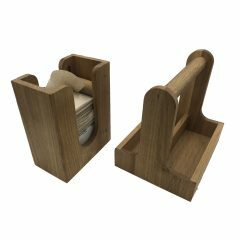 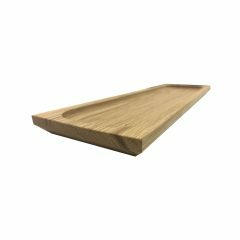 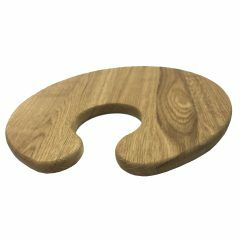 This Oak Pitta Bread Holder 128x96x70 is just perfect for holding pitta breads ready for customers or for keeping your kitchen tidy. 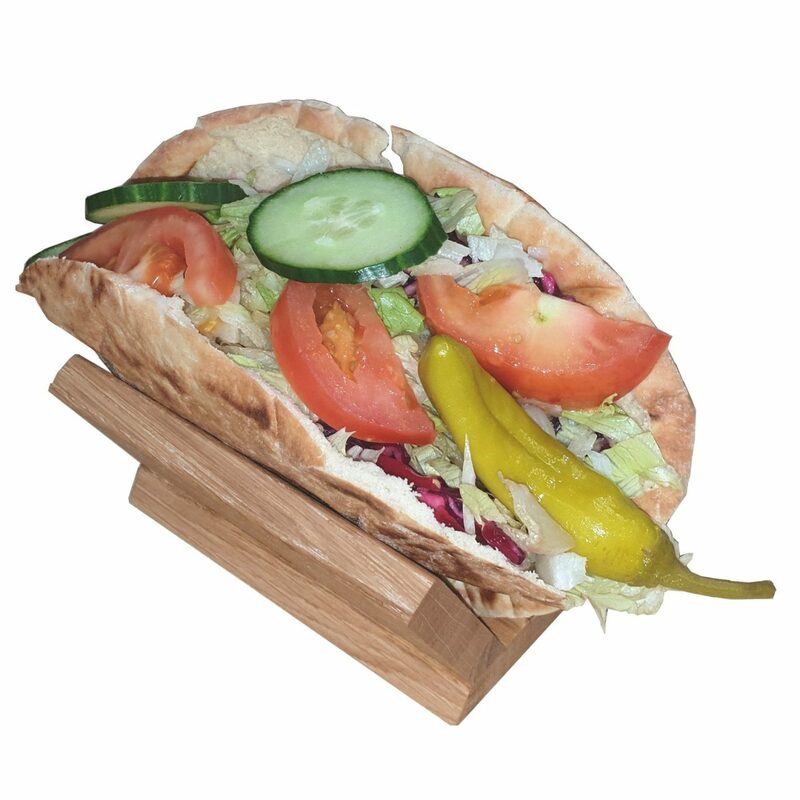 It can also be used as a taco holder. 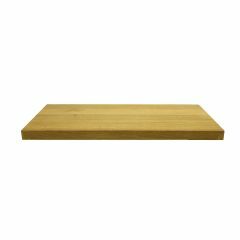 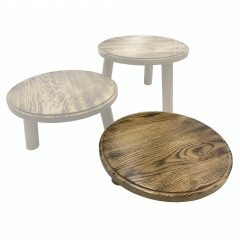 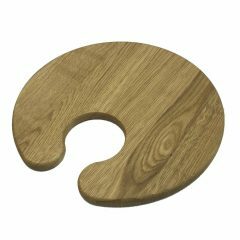 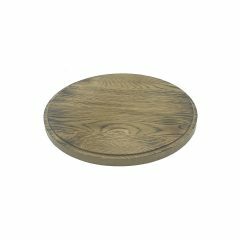 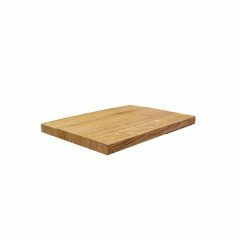 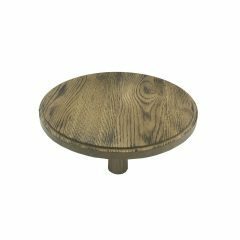 It is made from FSC Oak and finished in a food grade oil bringing out the lustrous oak colour.